For many people, choosing accommodations is one of the most important parts of planning a vacation. Most travellers default to booking a hotel without considering other options. However, this trend is changing. More and more Canadians are choosing bed and breakfasts as their accommodations when they plan a weekend getaway or a vacation. In the past, many people were unsure how bed and breakfasts operated or even how to find them. The Internet has changed this and is helping people better understand what they will get when they book a stay at this kind of establishment. When you consider the value you get at a bed and breakfast and the fact that it feels more like home, is comfortable and cozy, and provides you with more personalized attention, it is an experience worth considering. Bed and breakfasts are also much easier to find now and are an option in countries around the world. “You can find B&Bs almost anywhere you go, and they provide much better value than hotels. 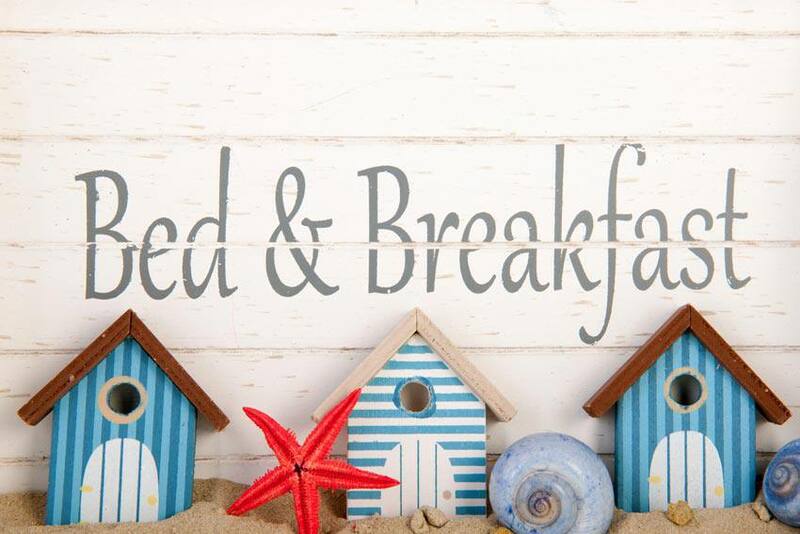 From personalized attention to delicious food, there are many reasons to choose a bed and breakfast over a hotel,” says BedandBreakfast.com. Whether you are planning a trip to Europe, a trip across Canada or a weekend getaway, there are many world-class bed and breakfasts to choose from. Every bed and breakfast is unique and has something different to offer. Whether you are planning to stay at one of the bed and breakfasts listed above or at one you have found online, make sure you purchase travel insurance before your trip.